I added a photo gallery from the ASA launch. We dropped by the Walmart up in the Little Elm area the other day. We stopped in the pet area to see if they had some treats for Frosty. I went ahead and stopped to look in the fish area to see if they had anything that we might want to grab for our fish. Yeah… You see that right! 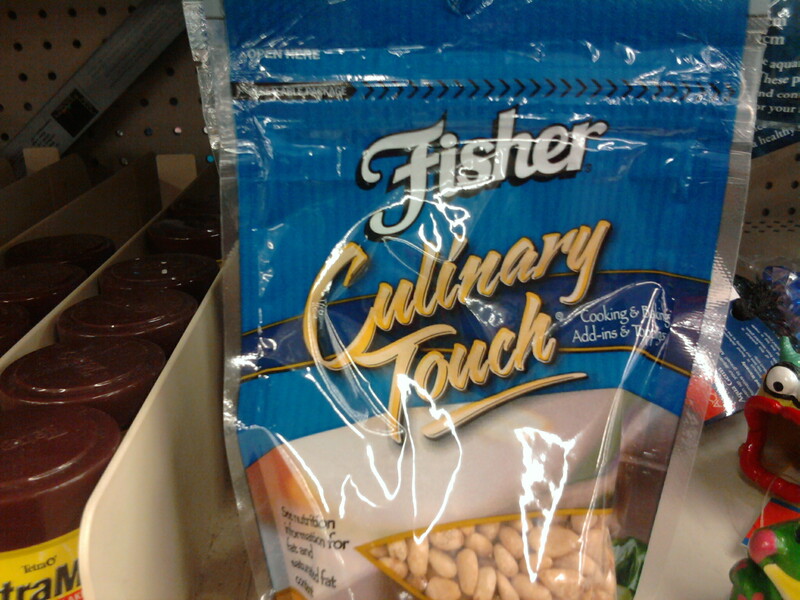 They have a “Cooking and Baking add on and topping” package in the fish department. How STUPID do you have to be to put a food topping in a department for Tropical Fish? I guess if you have your fish for a long time and they get big enough to clean then this is the Walmart you need to visit. I have not been back to that Walmart since then, so I have no idea if they fixed the issue. 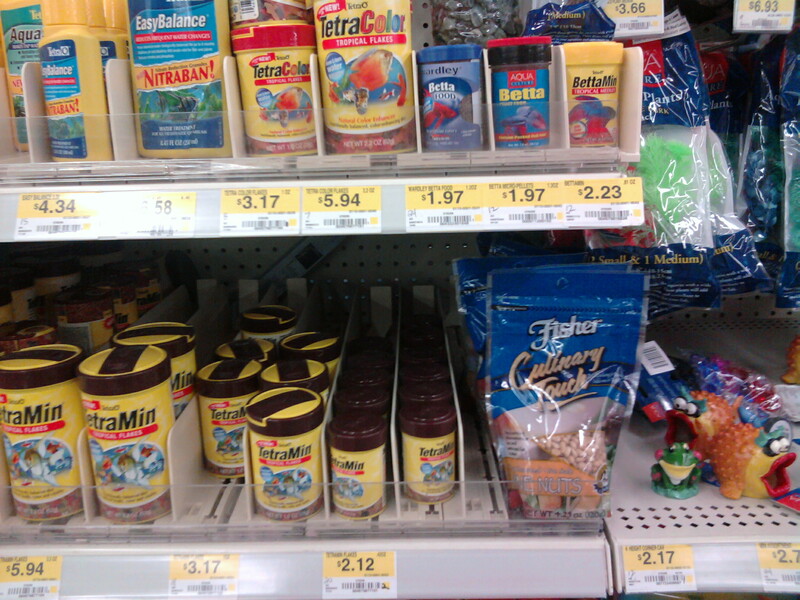 I noticed that there was at least no shelf tag for the row. Someone obviously has a problem reading a plan-o-gram!